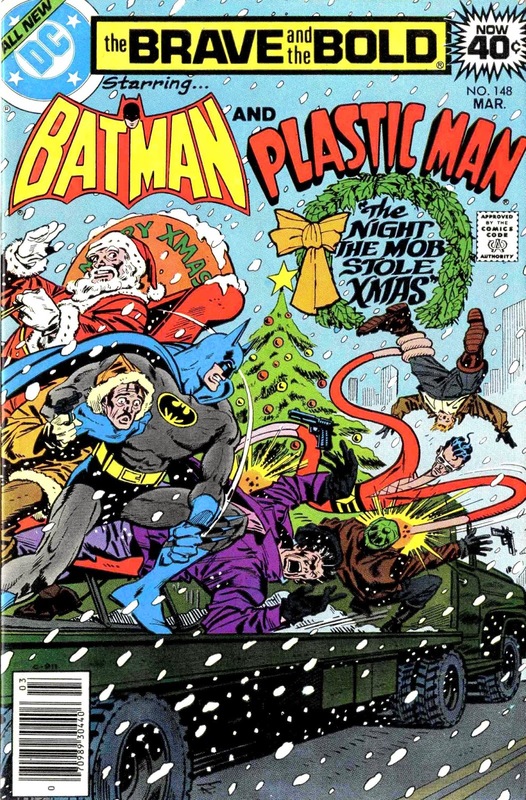 The Bronze Age Of Blogs: The Brave & The Bold: The Night The Mob Stole Xmas! 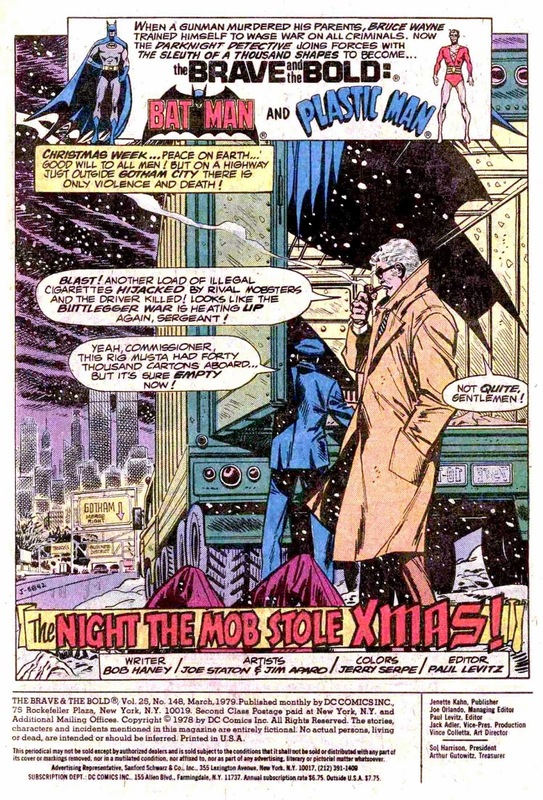 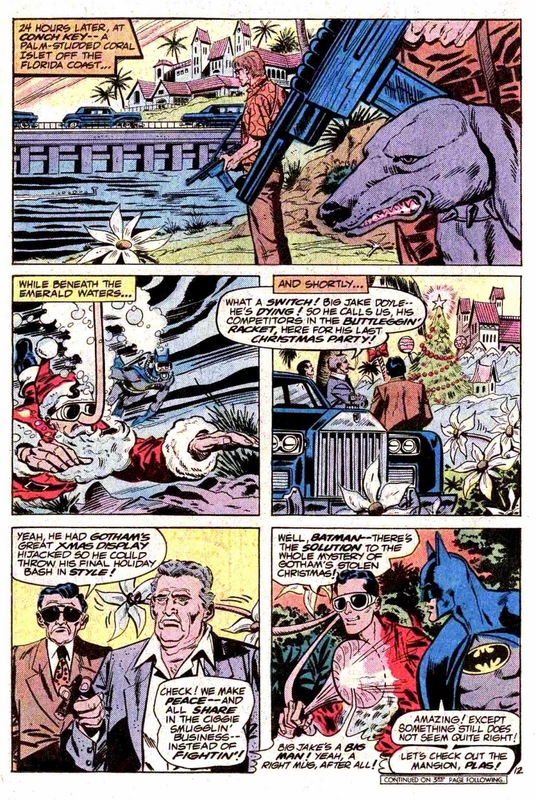 The Brave & The Bold: The Night The Mob Stole Xmas! 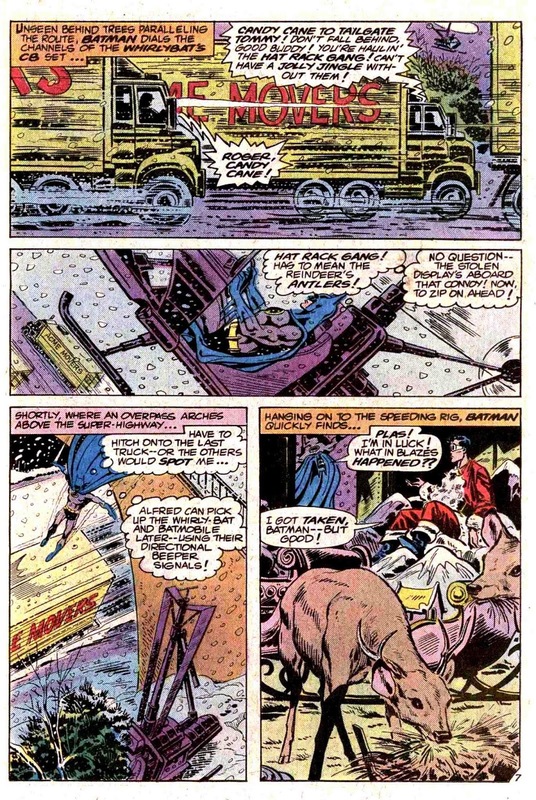 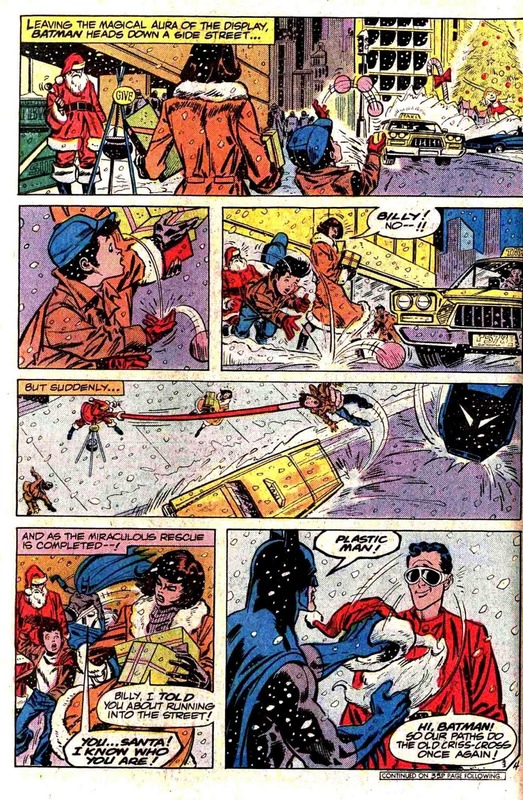 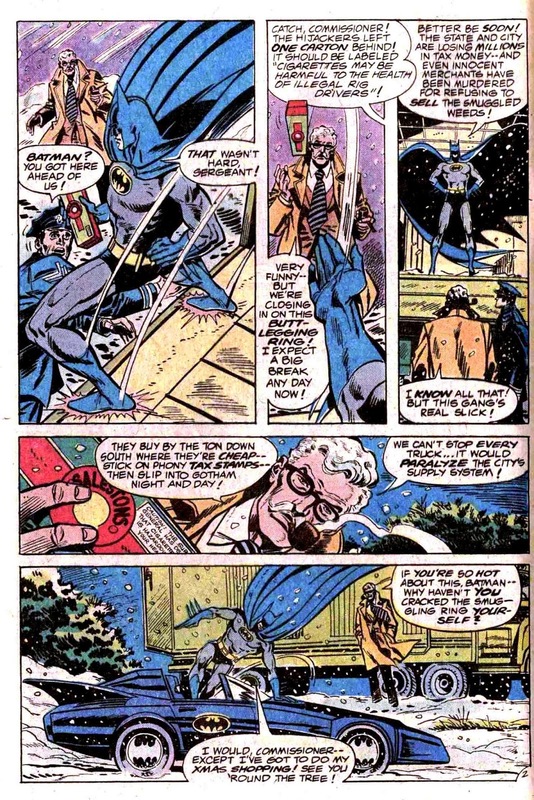 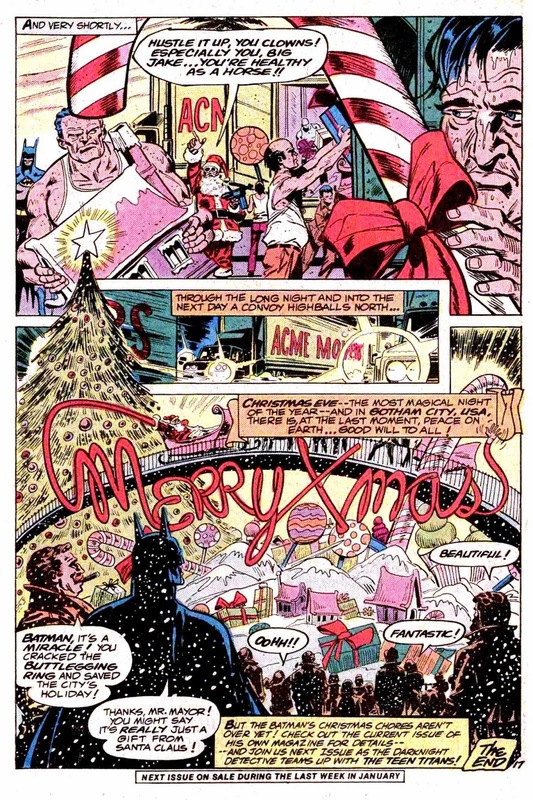 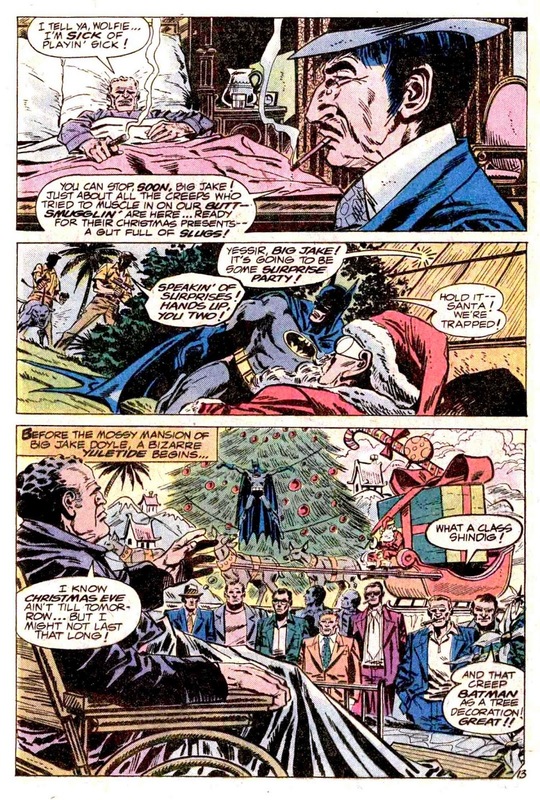 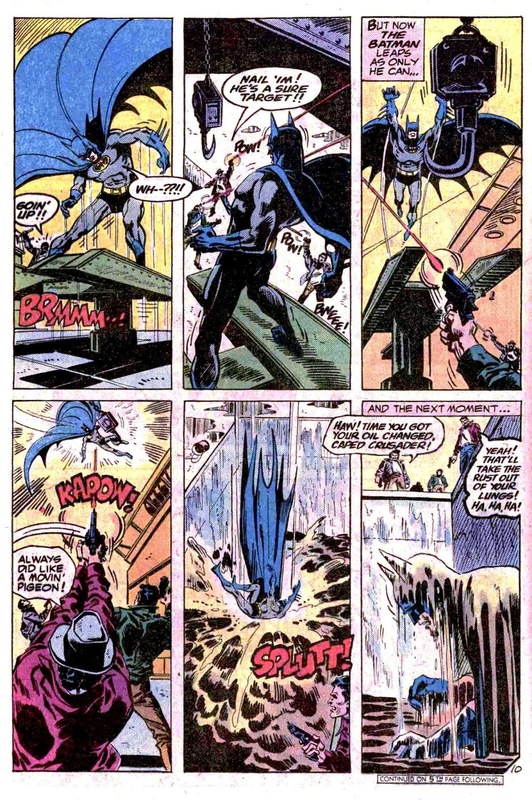 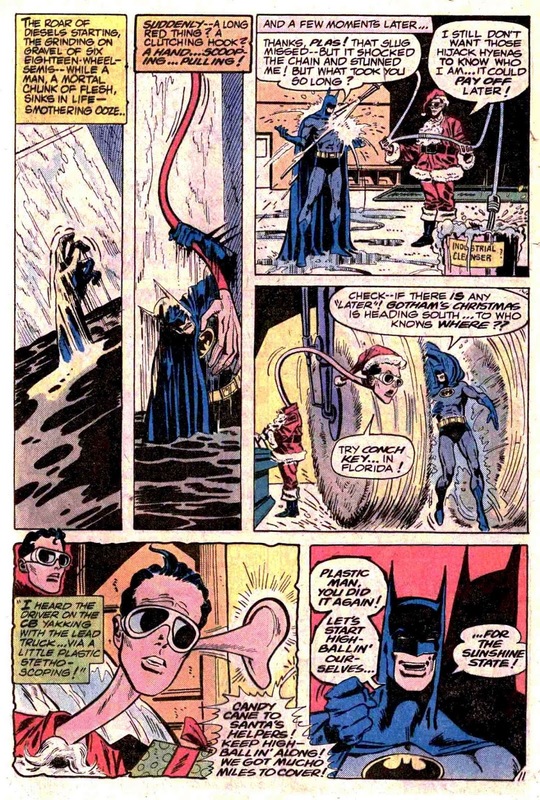 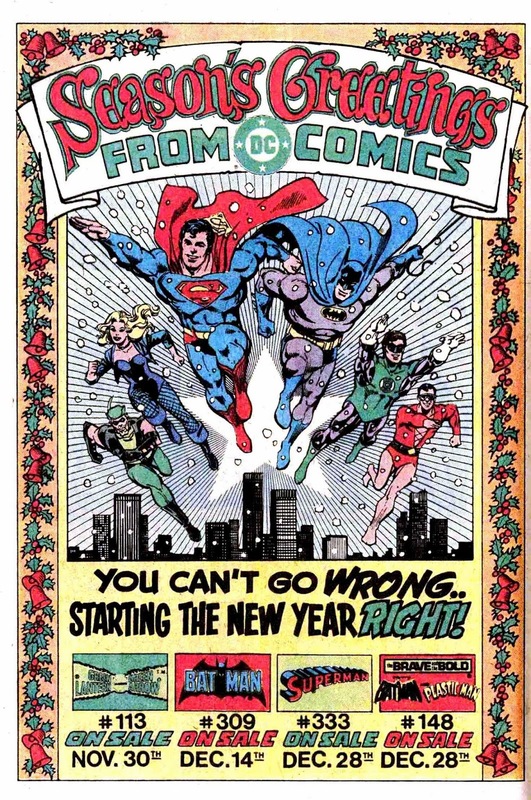 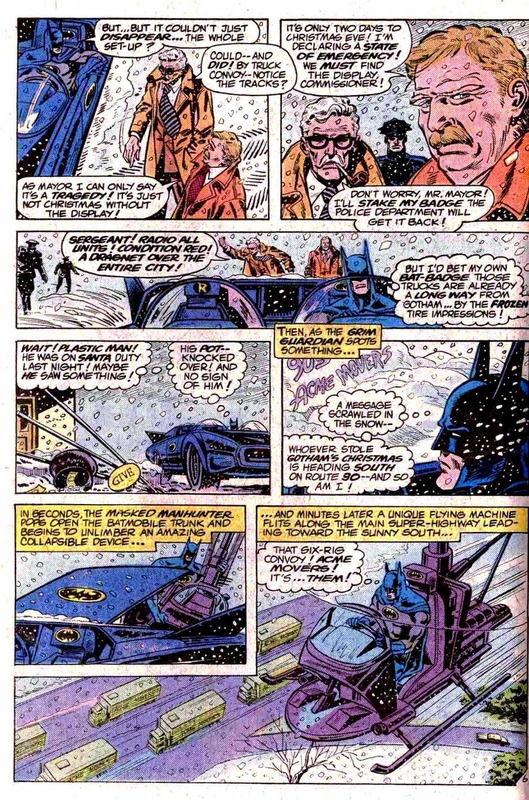 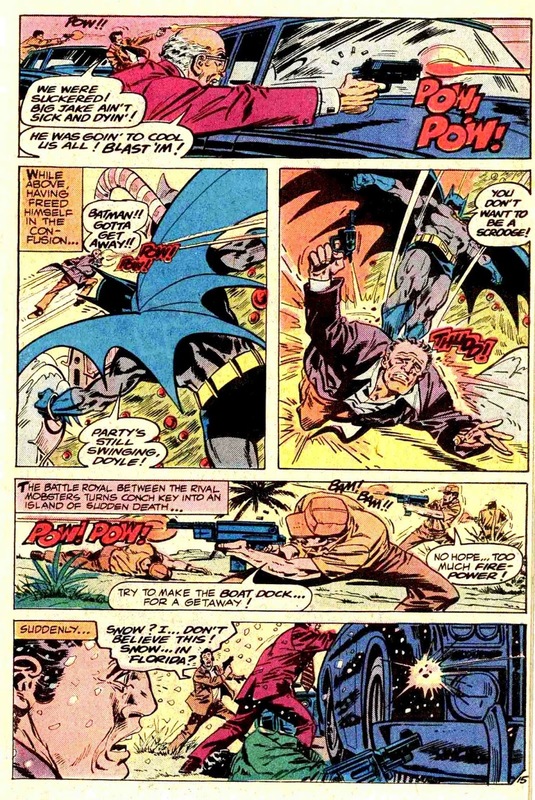 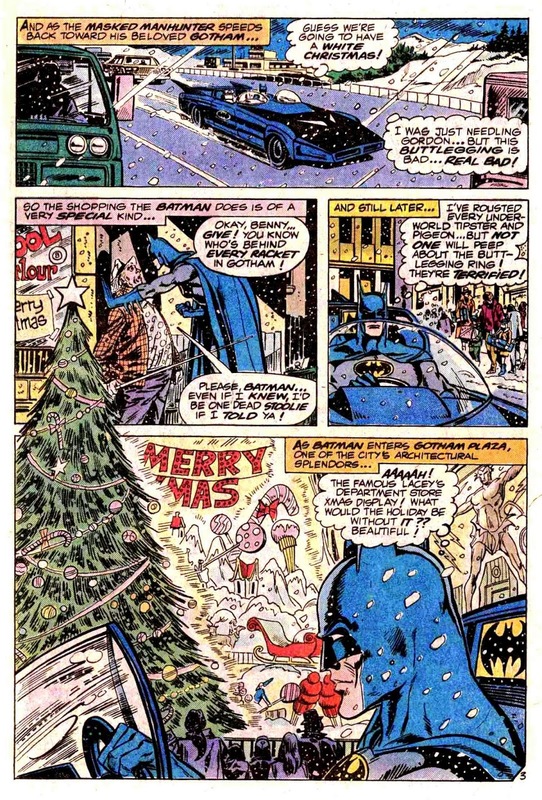 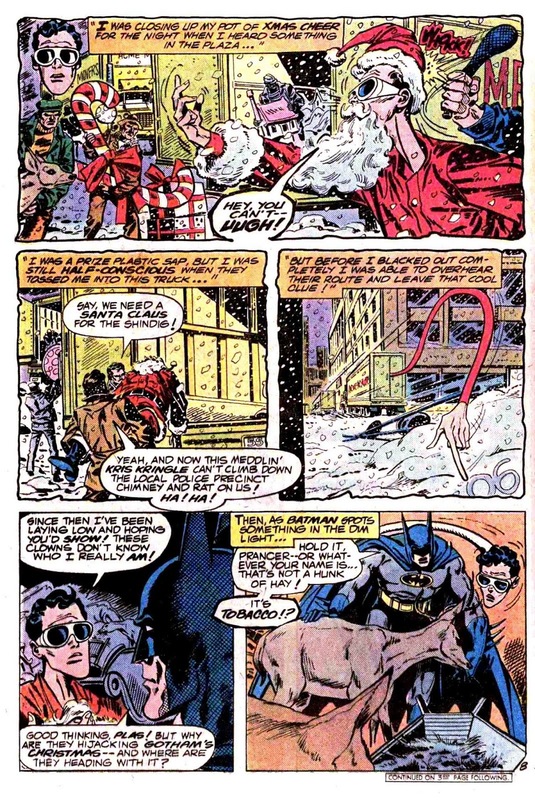 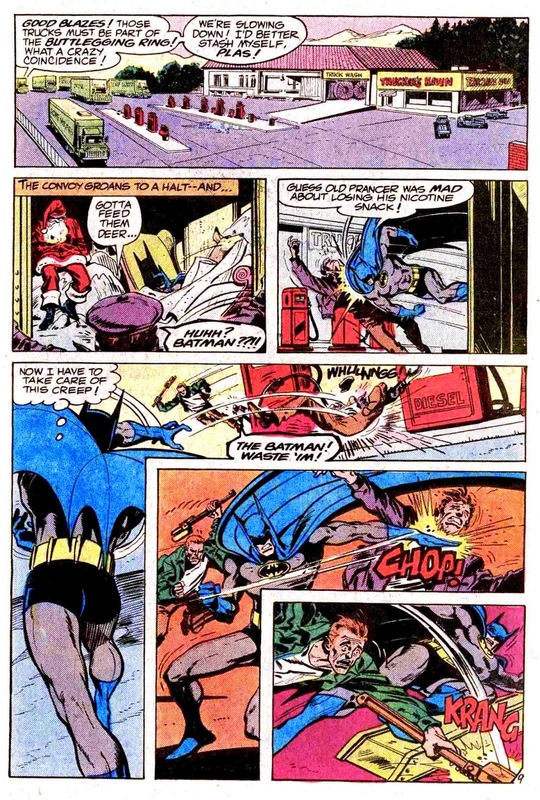 Here's a sweet yuletide B & B that's guaranteed to raise a smile, from Bob Haney and the unusual but excellent art team of Joe Staton & Jim Aparo. 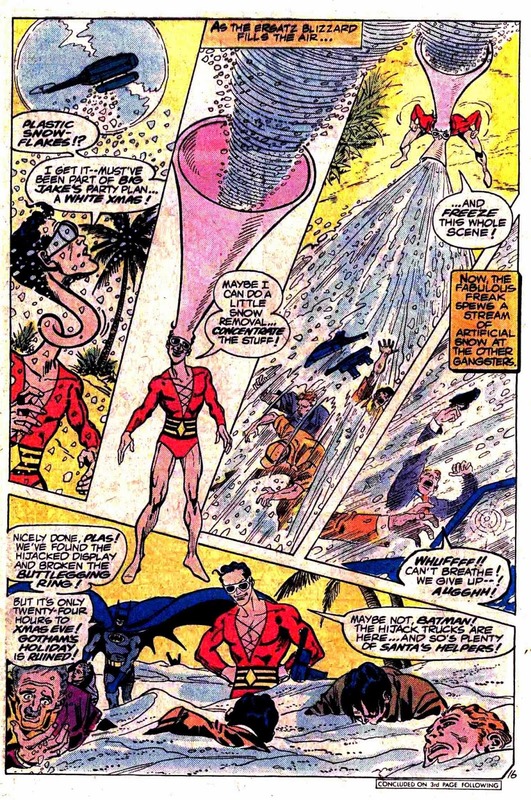 Poor old Plastic Man, though. 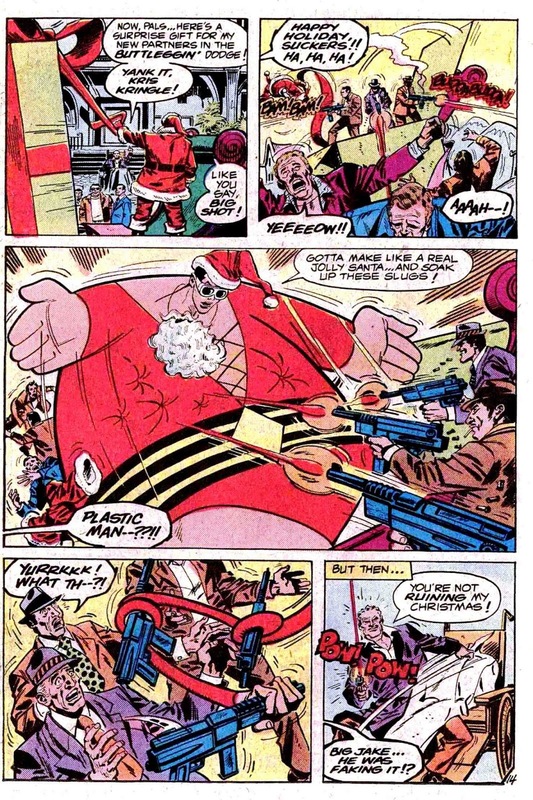 Every time he ever turned up in Brave & The Bold, he always seemed to be down on his luck, and this Christmas is no exception, with the poor guy definitely on his uppers here. 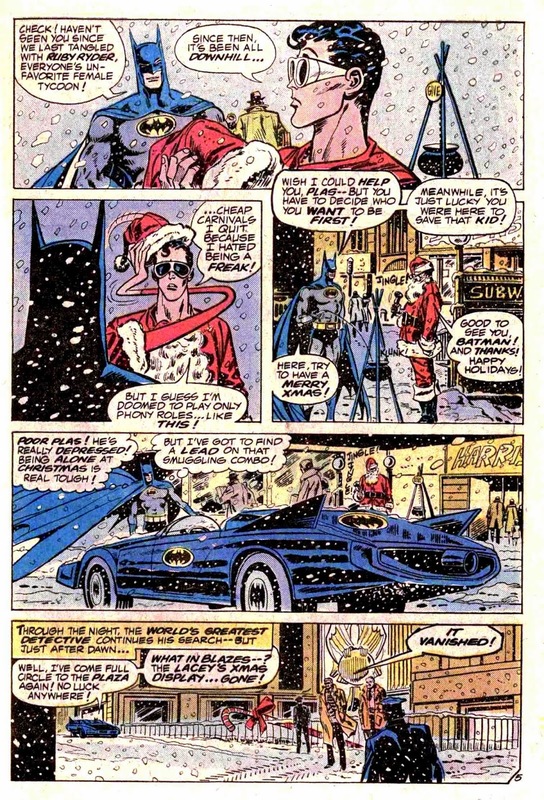 So remember, if there's a superhero in your street who's lonely this Christmas, why not invite them in for a sherry and a mince pie?